Tamon Design S2000 @ WTAC 2017 [The Out-Takes] – MoMoHitsTheSpot! 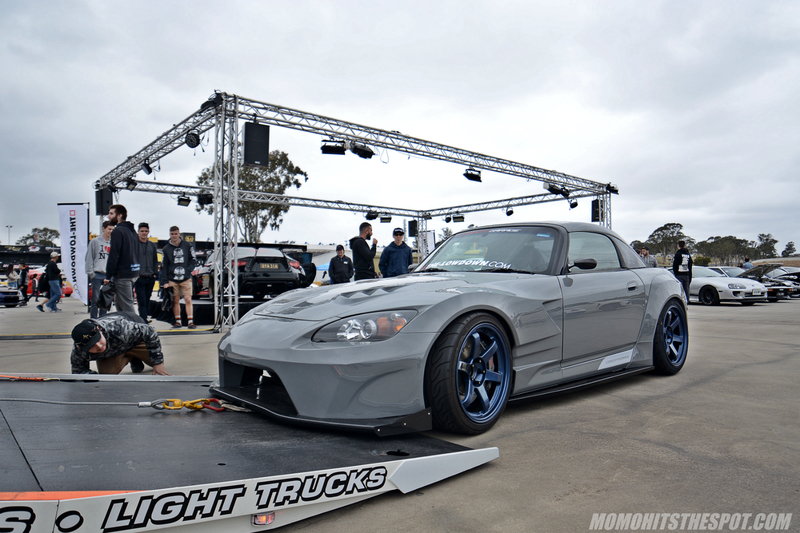 Looks like I’ve got a few more photos of the Tamon Design S2000 from World Time Attack Challenge, so here they are. I took these shots as it was getting loaded up to a flatbed… not sure if it was intentional or if there was an issue with the engine. Nevertheless, this car looked pristine from the outside. Wouldn’t you agree?